Seresto Collar is very convenient. I am extremely pleased with how this product has met all of my expectations. 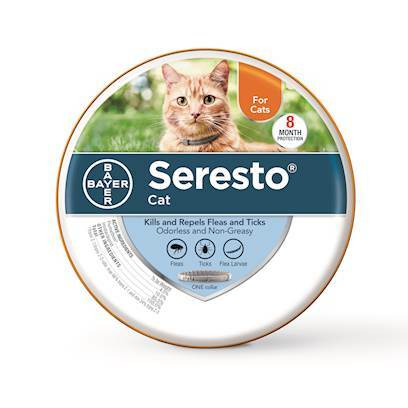 So far so good I have Seresto on my 3 dogs and it seems to be doing a fine job.